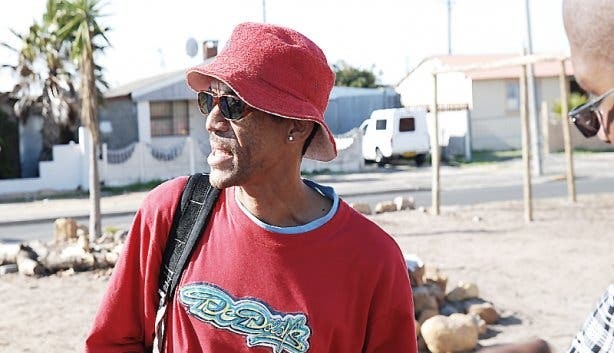 There is still a massive psychological barrier between Cape Town city and the surrounding townships, where the former Apartheid government separated races in neat little residential blocks. That much is clear when you decide to brave the highways that gridlock Cape Town’s townships. Yet today, there is nothing that stands in the way of integrating the townships as proper suburbs of the city. We found out about the positive steps being taken to improve the lives of township residents, when we embarked on a tour with Coffeebeans Routes. ‘That may be true, but the townships are dangerous,’ you might think to yourself. Really? Says who? 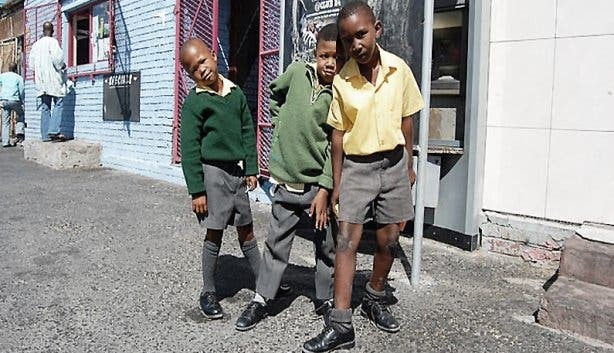 Langa, Cape Town’s oldest township, lies in the middle of Cape Town. The City Council has plans to develop the old Athlone power plant into a central station for public transport including; buses, trains and taxis. The area is close to the city centre, as well as the townships and suburbs. The long term development plan will boost Langa’s economic development and ease the daily commute for local residents. Athlone is quite hip these days. On a scenic drive through the area it’s clear that this is more of a suburb than a township; judging by the double story mansions and fancy cars. 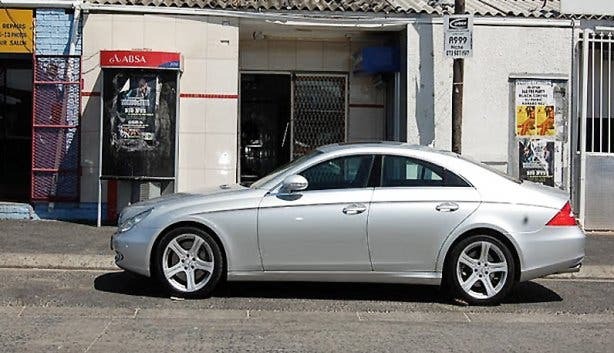 Private security companies in the Raylands area of Athlone enforce tight security measures, making this one of the safest neighbourhoods in Cape Town at present. It’s the nouveau riche who prefer to stay in their own neighbourhood and develop it, rather than move away to more of the affluent suburbs of the city. They would certainly appreciate any development plans in the area, especially as a better infrastructure will increase the chance of finding work closer to home and increase property values. 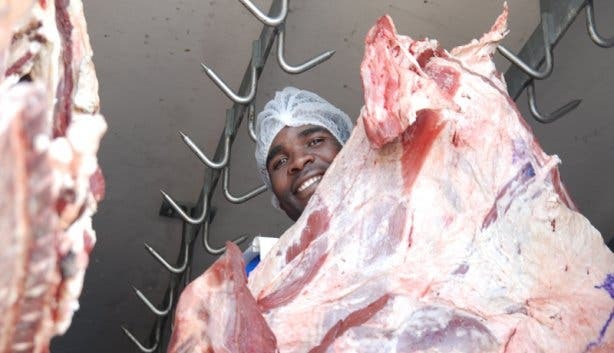 Such developments must not lose sight of the real charm of township communities such as, stalls selling street food. It’s not impossible to imagine street food stalls alongside supermarkets and office buildings. The two may co-exist quite comfortably, if planned for properly. ‘The sunset is beautiful from Athlone,’ comments our friendly Coffeebeans Tour Guide, Michael. From here we visit the Manenberg Wetlands: a Waterfront development at the infamous wetlands that has, sadly, been the setting for many horror stories. However, the local residents decided that they had had enough of hooligans and insisted on taking back their community. They created an organisation called ‘Proudly Manenberg’ and slowly a club house came to being, close to the Wetlands. At the bottom of the clubhouse is a bar with flat screens where people hang out at the weekend and watch sport, sing karaoke or listen to jazz bands. At the top of the clubhouse is a workshop, where around 1200 volunteers take turns to teach crafts to adults and children. Not only does the workshop keep children busy during the summer holidays, but provides a platform for adults to learn a valuable trade. 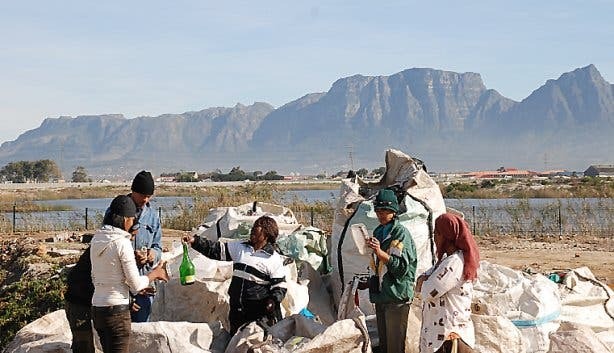 ‘Proudly Manenberg’ are also involved in a recycling initiative, since the Wetlands was formerly a popular dumping ground for construction companies. Since this is a health hazard for surrounding communities, they have educated themselves on best practices and have cleverly used waste to level out the grounds in order to build a deck, overlooking the wetlands. The lovely garden at the ‘Proudly Manenberg’ Waterfront development is often destroyed by vandals. Yet residents do not despair - after each act of vandalism they work to replant all the plants and rearrange the garden, each time. Their belief is that persistence is the only way to drive change. A neighbourhood watch helps to make the streets safe, so that residents may walk at the Waterfront after dark. “It’s all part of cleaning up Manenberg,” says Willemina, who shows us around. Currently residents are planning to install a solar power system at the clubhouse – eventually, they will become an eco-destination. Their inspiration is Lynedoch: the highly successful environmental sustainability project, outside Stellenbosch. This seems like a long way off but, slowly but surely, it is hoped that the Wetlands will transform into the kind of paradise created at Lynedoch. Towards the end of the tour we pass Ekasie. This backpackers in Khayelitsha is the very first commercial overnight venue in the townships of Cape Town. Inviting tourists to stay in one of the biggest townships in South Africa really is a vote of confidence in the safety and security of the area. 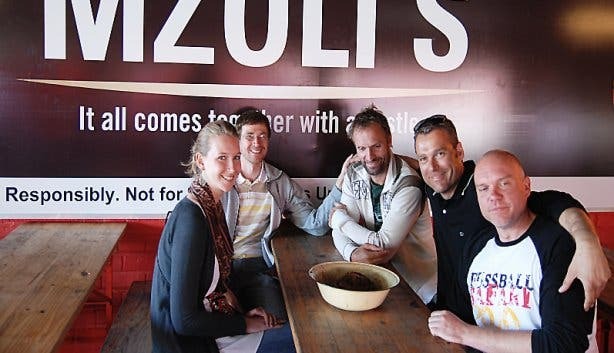 We stop for a bite to eat at successful grill, Mzoli’s, in Gugulethu. Today, the only divide that remains between Cape Town’s slick suburbs and the former townships is in our minds. Dare to look at Cape Town from an objective point of view and you can imagine how the layout of Cape Town might develop in the future. Or, just ask Coffeebeans Routes to explain it in person during a Township Futures Tour. The trendiest new spots on the block!